As a growing agency, we’re very familiar with the more anxiety-inducing parts of managing the business parts of our business. Did we send that estimate? Did we stay on budget? Did the client even see the invoice we sent? 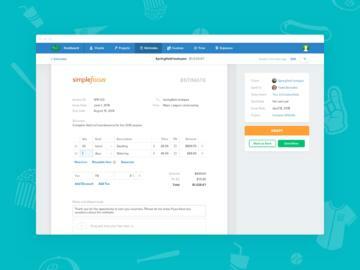 That’s why we love Ballpark - it makes it easy for agencies like ours to create estimates, track time, send invoices and get paid. And, we wanted to make sure the app’s marketing website was as intuitive and inventive as its UI. 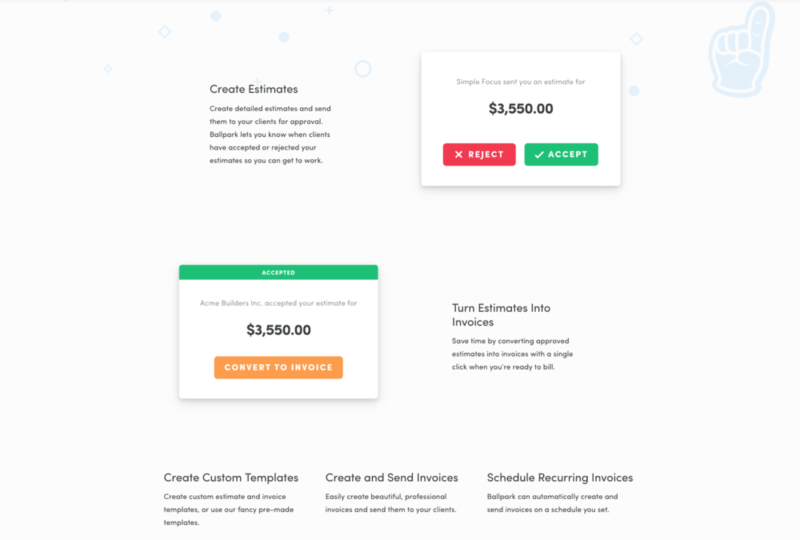 Over the course of nine weeks, we designed, animated, wrote and built a website that positions the app as a slick, industry-leading invoicing and time tracking solution tailor-made for agency owners and operators. We also created custom baseball-themed branding to reflect the playful, metrics-driven brand, and redesigned the logo to more accurately reflect the app’s key value proposition. 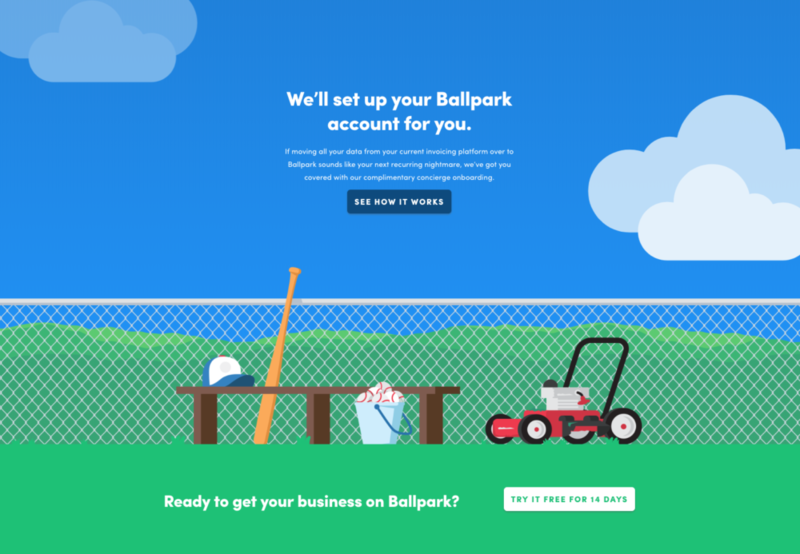 The assets we created during the redesign have been used to create a consistent brand experience outside of the website - Ballpark has applied them to stickers, marketing materials, emails and more.